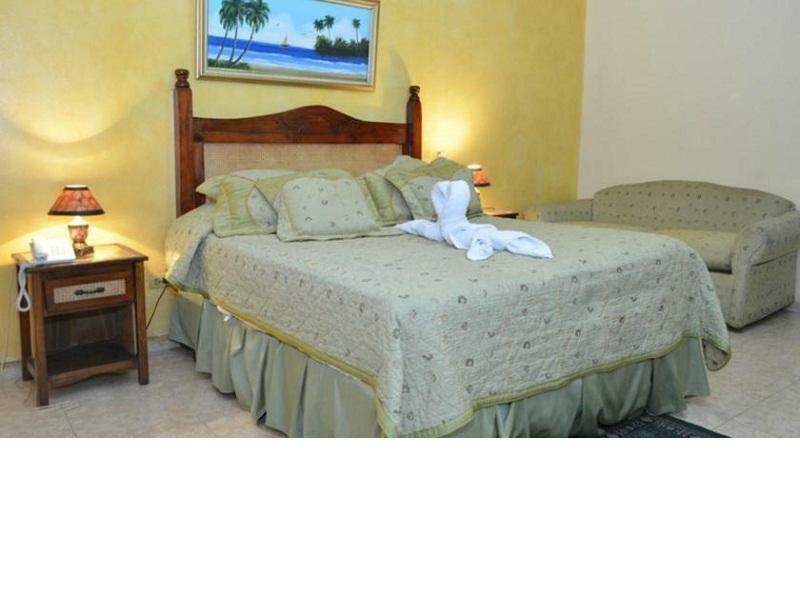 ﻿ Best Price on duque de wellington hotel in Santo Domingo + Reviews! Have a question for duque de wellington hotel? For travelers who want to take in the sights and sounds of Santo Domingo, duque de wellington hotel is the perfect choice. From here, guests can enjoy easy access to all that the lively city has to offer. A well-kempt environment and its proximity to Malecon, Iglesia Nuestra Senora del Carmen, Agricultural and Japanese Immigration Memorial Monument give to this hotel a special charm. duque de wellington hotel offers impeccable service and all the essential amenities to invigorate travelers. Free Wi-Fi in all rooms, 24-hour front desk, express check-in/check-out, room service, family room are just a few of the facilities that set duque de wellington hotel apart from other hotels in the city. duque de wellington hotel is home to 28 bedrooms. All are tastefully furnished and many even provide such comforts as television LCD/plasma screen, air conditioning, heating, wake-up service, mini bar. The complete list of recreational facilities is available at the hotel, including horse riding, garden, water sports (non-motorized). With an ideal location and facilities to match, duque de wellington hotel hits the spot in many ways. the hospitality and reception i received during my stay was good. 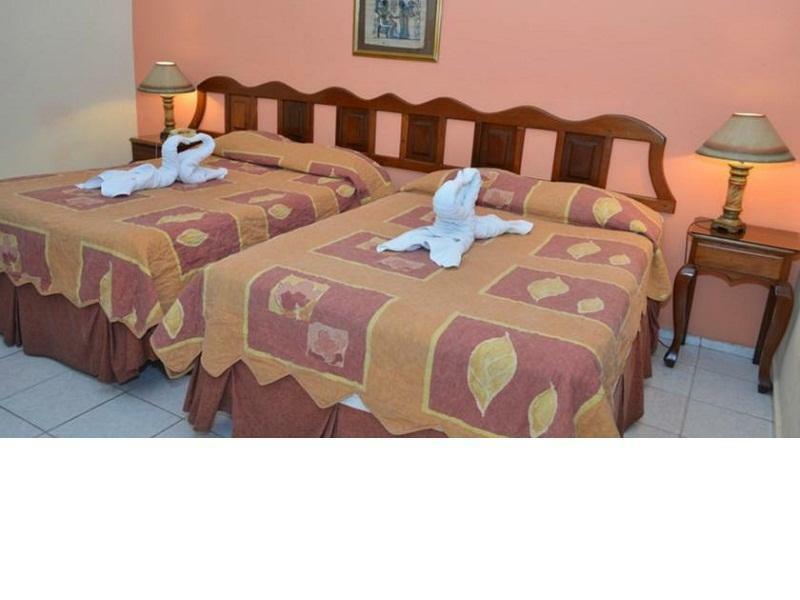 The hotel staff were very co-operative especially because i could not speak Spanish..Though room service will require some improvement, and the room i stayed in need some of the old furniture s changed, and to upgrade there cable TV system. parecchi disagi sopratuttto al check-in volevano essere pagati due volte,non ci torno più.